Toms Upholstery Cleaning is bound to provide quality workmanship by committed and trained personnel. The company strives to maintain consistently high level of Upholstery Cleaning services as we designed to achieve our stated aims of outstanding customer service, continual improvements and reliability. We provide all our services in Melbourne, Sydney, Brisbane and surrounding areas within 70km. We provide Upholstery Cleaning, Sofa Cleaning, Couch Cleaning, Dining Chair Cleaning and Fabric Protection Services to individual residential and commercial customers that are reliable, environmentally friendly and cost effective. 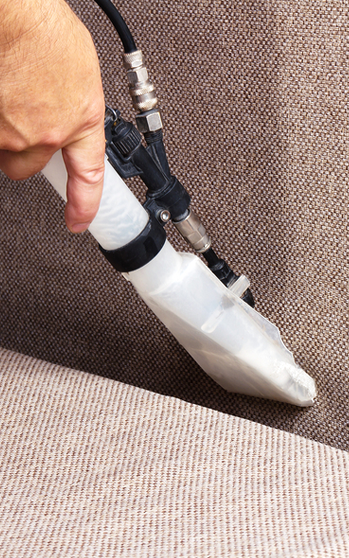 Toms Upholstery Cleaning has fast developed a reputation as an emerging market leader due to its steadfast adherence to very strict service standards. Focus on customer service and extensive training of all the staff ensures long term relationships with customers..
We offer the best upholstery cleaning services with quality satisfaction and good price. We make sure every member of our cleaning team is highly professional, well-trained and very reliable. We are sure that you will be pleased with every cleaning that we provide. Let us handle the dirty work of your upholstered furniture.